Chelsea? You will get here the best service! We cover the whole of London, and we are recognised for our attention to detail and immaculate office support. Yet, it is in Chelsea where our efforts have paid manifold. We have here the highest repeat customers’ rates and word of mouth references. We are trusted for our consistency, reliability, quality, and discretion. We are at your beck and call for your href office and commercial cleaning, housekeeping or restaurant cleaning. You can also book with us SW10 house cleaners who are friendly, vetted and professional. We can help with any other domestic service as well. From carpet cleaning to general maintenance and decorating. If you represent a business, you can see immediately our business clients and references. 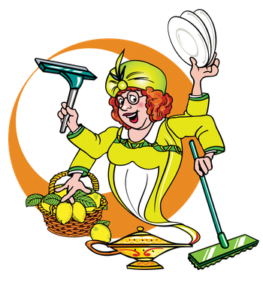 If you are a client seeking domestic assistance, you may well have a neighbour who already uses our cleaning services. You can read more about us here.